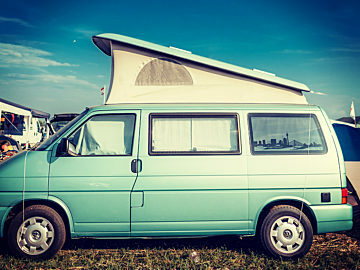 If you do not have your own tent or you would like to avoid the smuggling on arrival, we offer you the possibility to reserve a tent in advance. 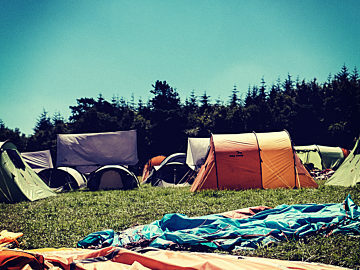 The tents are set up in a separate area on the Green Camp for you. You can move in directly on arrival. 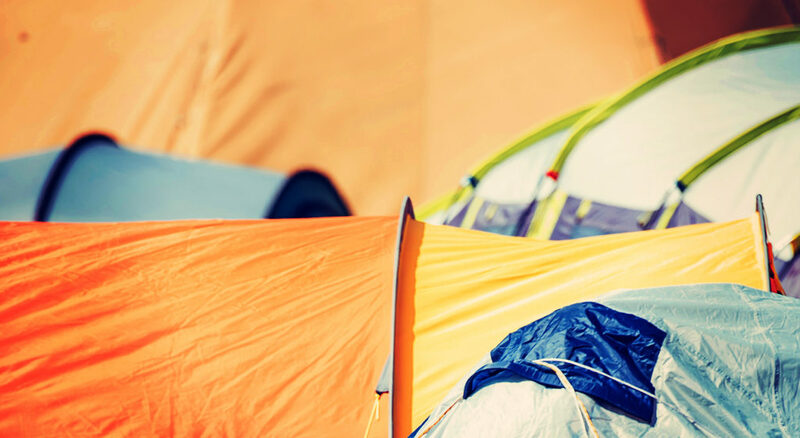 You can also book the suitable tent accessories with the tent or separately! 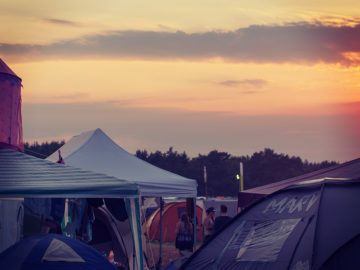 The Rent'A'Tent camping option is only possible in combination with a festivalticket. 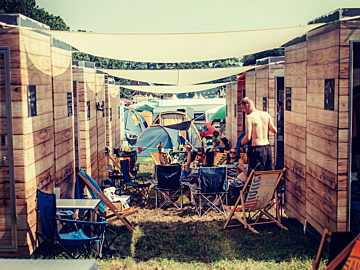 If you want to move in from Wednesday you need an early arrival ticket including the festivalticket.